Functioning as a unit, helps us engage our clients equally and effectively. Ann founded The Bookkeeper in 2008 after sixteen years in the construction insurance industry. Ann was mentored by a prominent Long Beach CPA and attended LBCC for accounting. 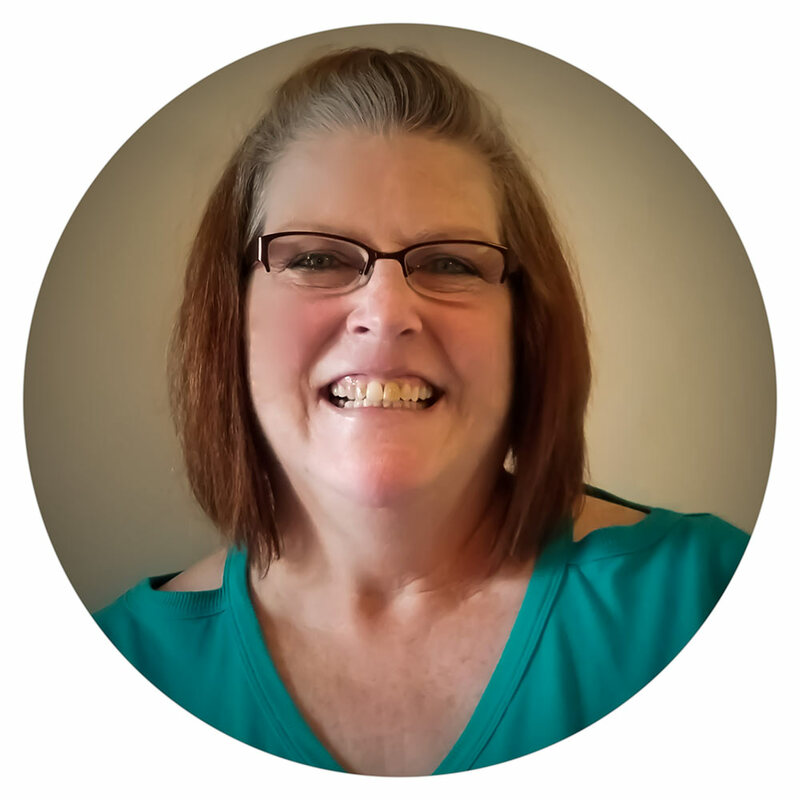 Ann has worked with a wide variety of industries over the years, but her bookkeeping specialties are construction contractors, bars/restaurants, and medical services. 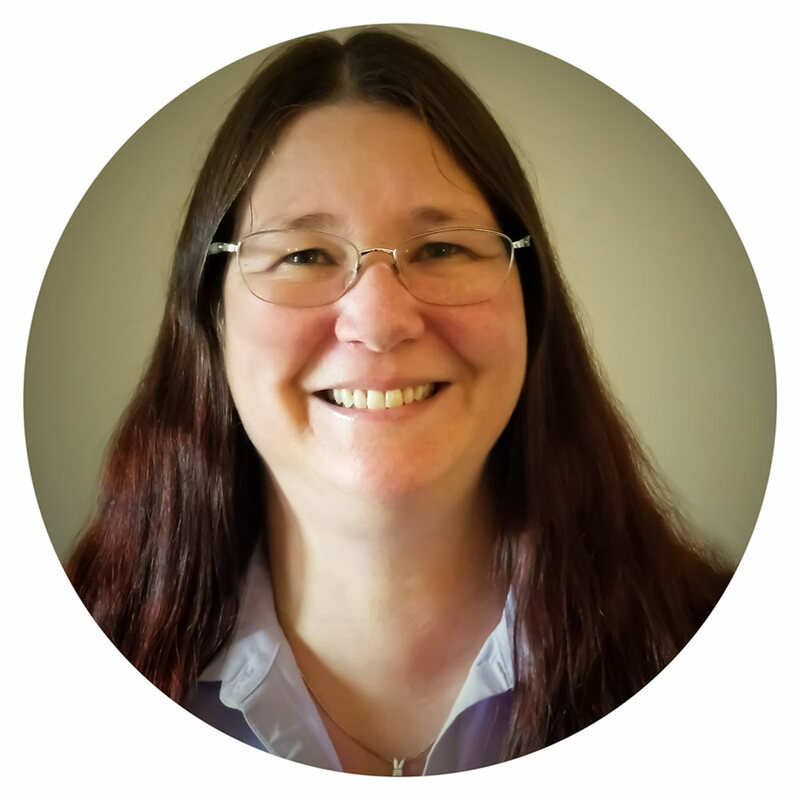 Denise started working at The Bookkeeper in March 2016 after twenty years as a staff accountant in the manufacturing and repair industry. She has extensive experience with various accounting software and systems, and her specialty industries are entertainment, manufacturing and repair, and franchises.